Save up to 80% of your operation Costs! DUMAG presents study on Tank Terminal Applications. Read more about our cooperation with KLINGER Gebetsroither in their latest news edition! 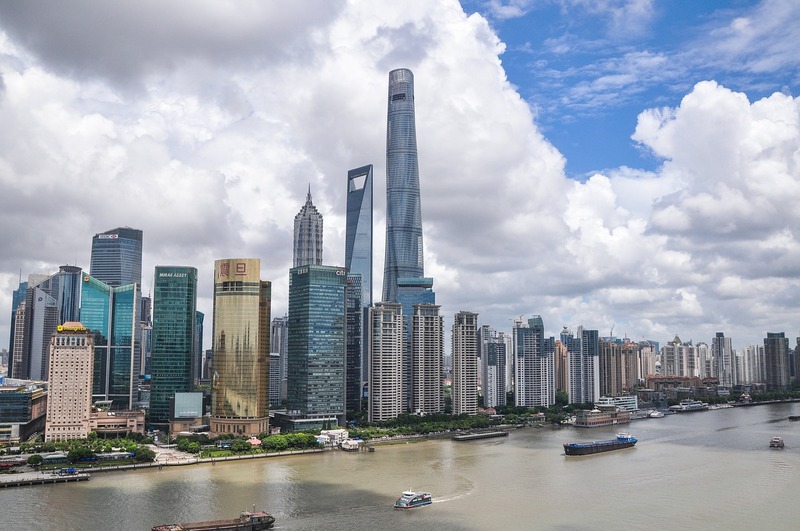 We are now also based in Shanghai in order to ensure the fastest possible support due to the proximity to our Asian customers. 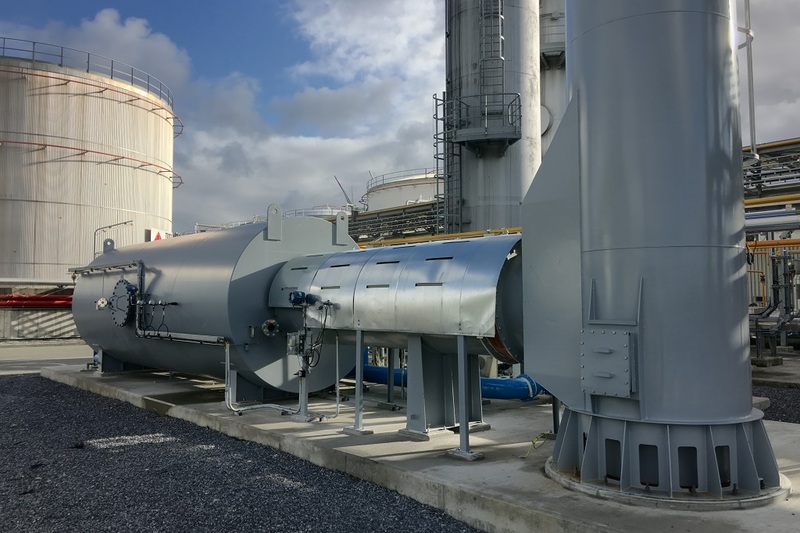 DUMAG provides its long-term experience in combustion technologies and its recognized engineering capabilities to deliver an integrated approach to design and build modular, skid mounted systems for waste incineration and air pollution control with predictable performance, reliability and operation expenses. DUMAG’s core business is the supply of customized and innovative process solutions for applications that are required to meet exceptional and exacting demands. This includes hybrid systems, incorporating two or more technology approaches in one unit, as well as multi-stage process concepts, combining two or more different air pollution control systems. The unique combustion technology and our state-of-the-art control philosophy are part and parcel of all technical solutions from DUMAG. We, the DUMAG technical leadership team, are a group of motivated and qualified people. We draw our expertise from numerous challenging projects for clients who appreciate our competence and reliability. We are continuously developing the way we work, perfecting our products and services, and constantly improving our communication with customers, partners and colleagues. DUMAG is your reliable partner for combustion of gaseous, liquid and particulate special fuels. Be informed about innovations and current events!